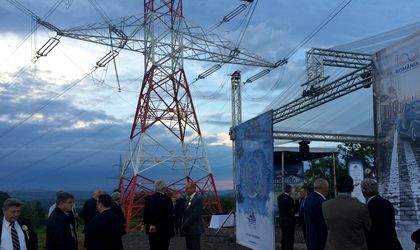 Tranelectrica, Romania’s state-owned monopoly of electricity transmission, said on Wednesday that it opened a double-circuit 400 kV electricity transmission line between Resita in Romania and Pancevo in Serbia, aiming to increase Romania’s exports of electricity to the Western Balkans. “The investment is worth RON 81.5 million and is made entirely by Romanian companies, from designer to builder and consultant,” the company said. 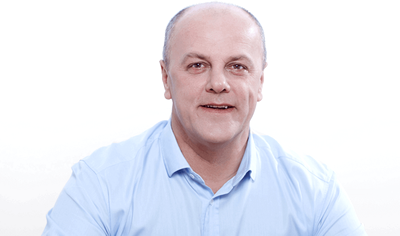 The 400 kV electricity interconnection Resita-Pancevo is a project of common interest for Serbia and Romania, part of the “Mid Continental East Corridor”, and one of its main roles is to strengthen the Romanian and Southeast European electricity system, according to Transelectrica. By making this investment, Romania will achieve its mandatory 10 percent interconnectivity target for 2020.